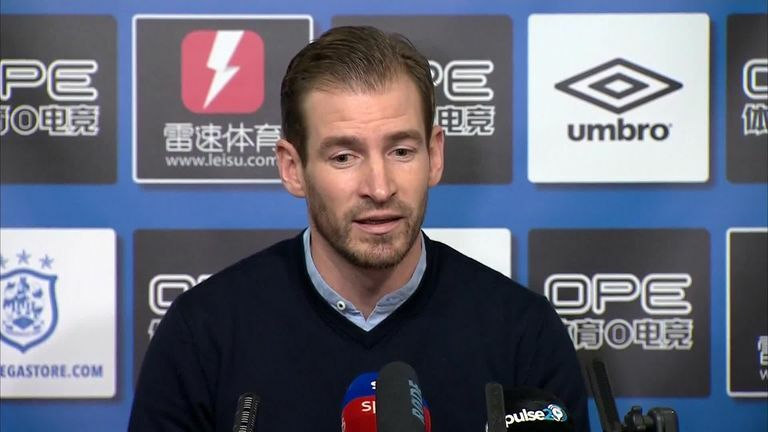 Andreas Winkler has been appointed as Huddersfield Town's assistant coach, to work alongside new head coach Jan Siewert. Huddersfield made an approach for the Barnsley assistant head coach earlier in the week. Siewert worked with Winkler in Germany at RW Essen and was keen to bring the 49-year-old German to the John Smith's stadium as his No 2. Winkler began his playing career at Bayern Munich and played for several clubs before retiring at Rot-Weiss Essen in 2003, where he joined the backroom staff. He was Head of Academy there for 14 years before becoming Director of Football at the club, working for one season with Siewert as head coach. Winkler worked under Barnsley head coach Daniel Stendel from June 2018, but has opted to move to the Terriers. He will travel with the squad to Portugal for a four-game training camp, before Huddersfield's next game against Everton on Tuesday.